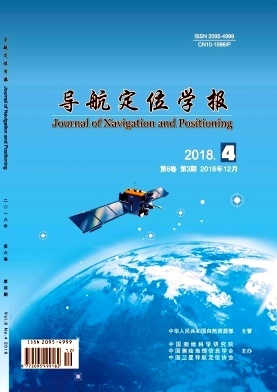 Study on term standardization related to BeiDou navigation satellite system SHI Qingfa;YE Zuoan;Tianjin Surveying and Hydrography Co. Correct expression of GNSS time system and its terms XIONG Aicheng;Tianjin Surveying and Hydrography Co. Application of BDS dual-mode timing technology in time synchronization device of electric power WANG Yu;CHEN Wei;FAN Xiaodong;No.38 Research Institute of CETC;Anhui Sun-create Electronics Co.